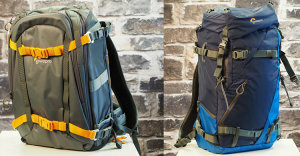 We compare 2 large photography rucksacks designed for outdoor pursuits from Lowepro - the Whistler BP 350 AW and Powder BP 500 AW. 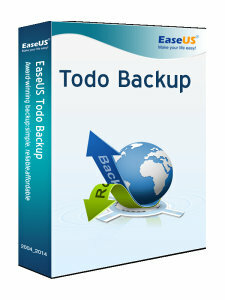 Protecting your photos and files by backing them up is a really good idea and software, such as Todo from EaseUS, makes the process so easy, you can actually forget about it. 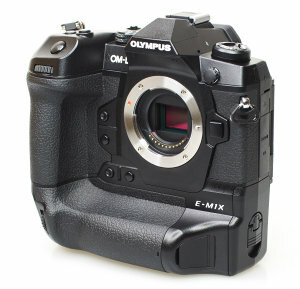 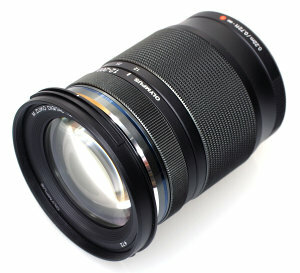 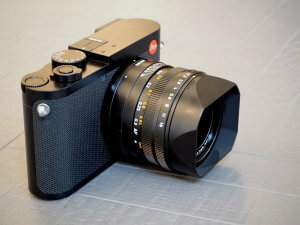 Olympus 12-200mm - John Riley reviews the new Olympus M.Zuiko Digital 12-200mm f/3.5-6.3 ED Micro Four Thirds lens, giving 24-400mm equivalent zoom range. 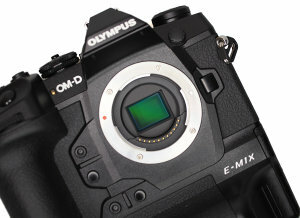 Find out if this all-in-one lens can deliver the goods. 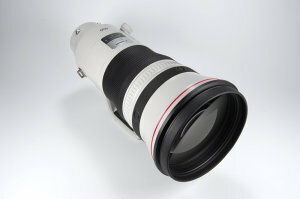 John Riley has put the Canon EF 400mm f/2.8 IS III through its paces to find out how it performs and if the promise of a 'lightweight' lens means you can use this long reaching optic hand-held for longer. 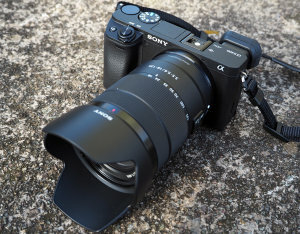 We've been shooting with the new Sony FE 135mm f/1.8 G Master lens for Sony mirrorless cameras, here you can view full-size sample photos. 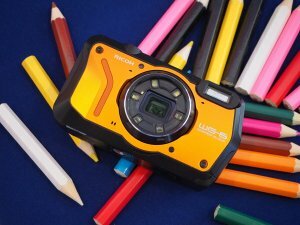 We have a hands-on look at the brand new Ricoh WG-6, Ricoh's new tough waterproof camera, with a 20mp sensor and 5x optical zoom lens. 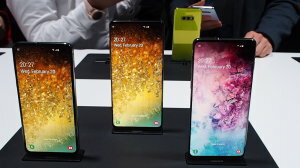 Samsung has unveiled the new Galaxy S10 range, which includes a quad camera smartphone, and we were at the launch event to find out what the new camera phones offer photographers. 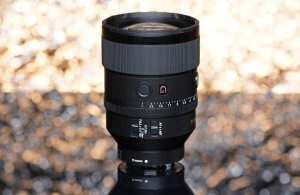 We take a look at the Lowepro FreeLine BP350 AW and Lowepro ProTactic BP350 AW II backpacks.